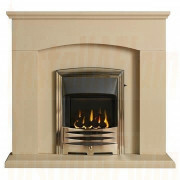 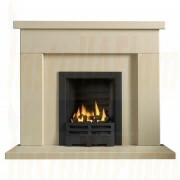 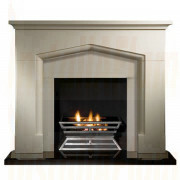 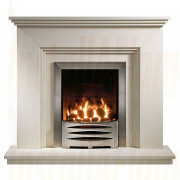 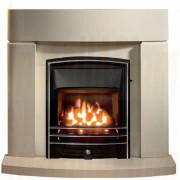 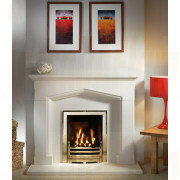 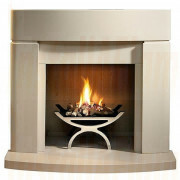 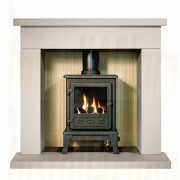 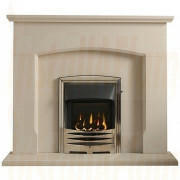 We have many suppliers who promote and assemble their own packages, Granite Fireplaces, Limestone Fireplaces, Portuguese Limestone Fireplaces, Marble, Jura-Stone, Wood Fireplaces and Cast-Iron Fireplaces in all their guises. 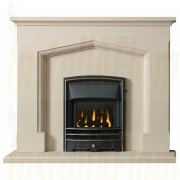 All Fireplace packages create warmth and that homely feeling and can be mixed and matched to your taste we feel our product selection one of the most comprehensive available whatever your taste in Fireplaces. 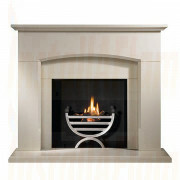 This unique range offers all the benefits of natural stone but with the pitfalls removed!